“There are 52,952 self storage facilities in the United States. And 8.96% of U.S. households rent a self-storage unit.” These statistics are according to sparefoot.com. Some people need the extra space because they are outgrowing their home and have an overflow of items that they need stored. Sometimes people utilize one of these facilities temporarily as they are moving or relocating and need some place for storage until they get settled into their new home. Now, a different wave is hitting the market. With the many outdoor enthusiasts owning camping equipment and RVs, they are utilizing these spaces to house their recreational vehicles. This is a great option to get your RV off of your own property, especially if you do not have a proper place to store it. While investing in one of these machines, it’s vital to keep it in the best working order possible. 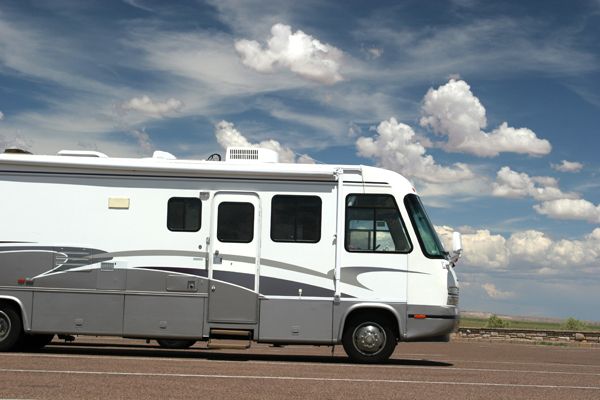 You can do this by choosing a self storage facility for your RV Storage. They are located within 3 miles of both Lake Lavon and Lake Ray Hubbard. This is a convenient location for any RV or boat storage needs you may have as this is an attractive destination for those utilizing these types of recreational vehicles. They own over 5 acres of storage on a 12 inch crushed asphalt surface. This allows for your RV to stay stationary on level ground. They have the options of covered, enclosed or uncovered storage. If you have any questions about your own RV storage, please do not hesitate to contact us. Or, hop on over to the blog for some more great storage tips and information!